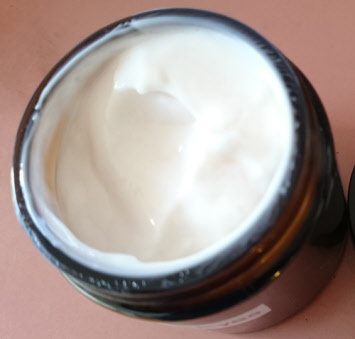 All information is provided on this site & about the products sold & in the classes & retreats for educational & informational purposes only & no health claims whatsoever are made for anything on this website. Although we make every effort to keep our information accurate and up-to-date, the information contained in this website is not intended and must not be taken to be the provision of health claims or provision or practice of medical advice or services nor a substitute for medical advice, diagnosis or treatment. If you have questions or concerns about your health or treatment or would like more information, contact a qualified health professional. Contact a qualified health professional before starting or changing any treatment. 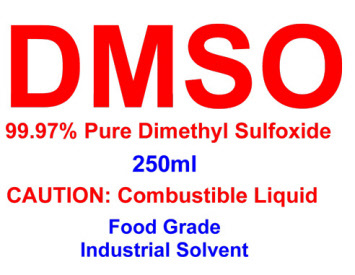 With over 40,000 articles on its chemistry published in respected scientific journals and 11,000 articles written on its medical and clinical applications, DMSO was approved and continues to be used by medical doctors throughout 125 countries around the world including Canada, Great Britain, Germany, and Japan. The range of conditions for which DMSO is used is wide and varied beginning with interstitial cystitis, as a preservative of organs intended for transplant.pain, inflammation, gout, osteoarthritis, rheumatoid arthritis, sports injuries, back pain, fibromyalgia, and scleroderma, stroke, and it has even been found to relieve intercranial pressure caused by closed head injuries. 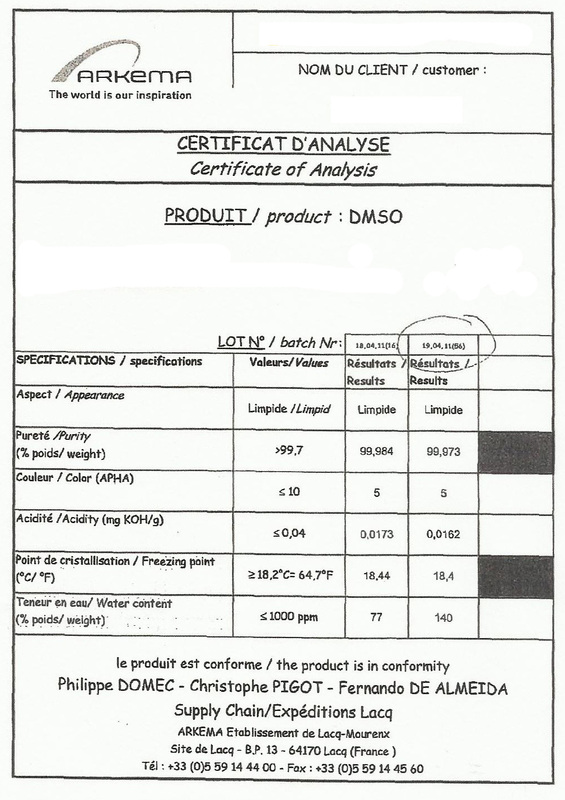 DMSO is commonly used by athletes & veterinarians use it on animals especially dogs & horses. There is much information on the internet about the healing benefits of DMSO. 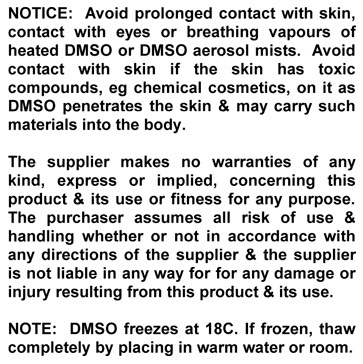 In New Zealand, medical grade DMSO is a prescription medicine. To comply with NZ law, even though the DMSO we are selling is human food grade, we are selling DMSO specifically as an industrial solvent. Like its near relative, turpentine, it will dissolve and remove paint from the wall. To comply with NZ law, we cannot give any advice or recommendations on human use. 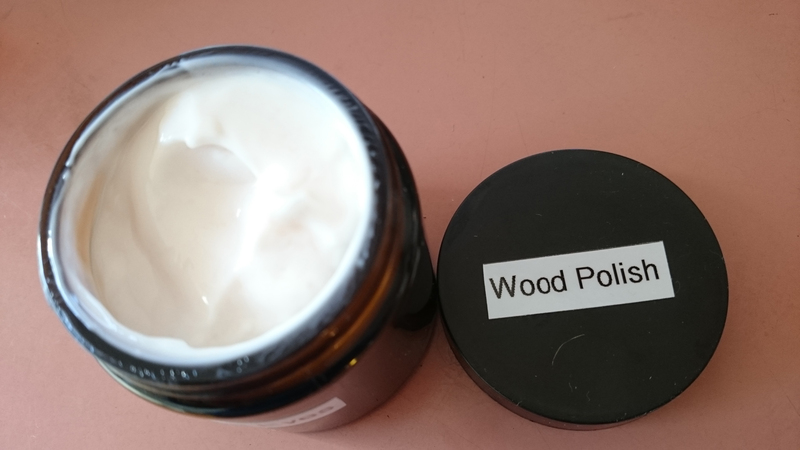 To comply with NZ law we are supplying this cream as wood polish. Please do not ask us about human use. DMSO, aloe vera, special blend of essential oils, noni, Vitamin C as preservative.